John DeFore Big, dumb and boring, it finds the co-writer of Independence Day hoping to start a directing career with the same playbook - but forgetting several rules of the game. Peter Sobczynski Really could have used a Sharknado or two to liven things up. A.O. 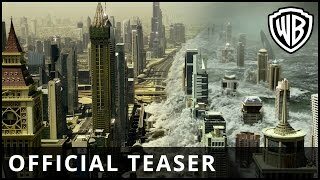 Scott "Geostorm" uses digital technology to lay waste to a bunch of cities and hacky screenwriting to assault the dignity of several fine actors. 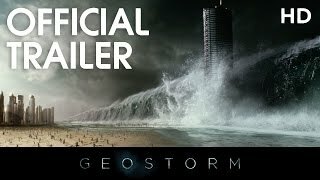 Noel Murray "Geostorm" has a more clever premise than it needs to get to its ultimate goal of trashing some of our planet's nicest places. But the results are still mostly dull-witted. Anna Smith It'll probably be most appealing to scientists looking for a good laugh. Mike D'Angelo For most people, 15 minutes worth of impressive annihilation won't be worth enduring an hour and a half of dramatic monotony. 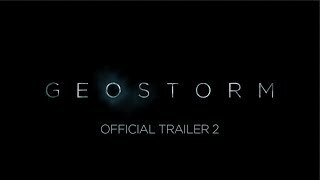 Peter Debruge The only thing more reliable than bad weather is bad movies, and in that respect, "Geostorm" is right on forecast. Robert Abele Disaster movies might have just flatlined with director and co-writer Dean Devlin's chaotically stupid bid to emulate his old partner, catastrophe peddler Roland Emmerich. Christopher Rosen Geostorm in a nutshell: a bunch of supposedly connected scenes that don't seem to even know each other and were maybe shot years apart.